Tragedy has struck the heart and soul of the Jewish and Christian world. Rabbi Yechiel Eckstein, 67, President of the International Fellowship of Christians and Jews passed away, February 6, 2019, from a heart attack. Rabbi Eckstein bridged the interfaith gap between Christians and Jews to create a network of generosity that raised millions for various causes in Israel and throughout the Jewish world. The primary donors to the Fellowship are mainly Evangelical Christians. The Fellowship has offices in Canada, Brazil, North Korea, the USA, and Israel. Rabbi Eckstein had a tremendous love towards his brethren living in the former Soviet Union and dedicated much of his work towards reviving Jewish life in a part of the world that was crushed by the Soviet regime. Together with his daughter, Yael, Rabbi Eckstein, and the IFCJ save hundreds of thousands of Jews throughout the FSU from horrific poverty. Kosher food packages are delivered by the thousands, particularly around Passover, with matzah and wine included. During the frigid winters in the FSU, warm clothing, heaters and other winter support is given to many needy Jews. 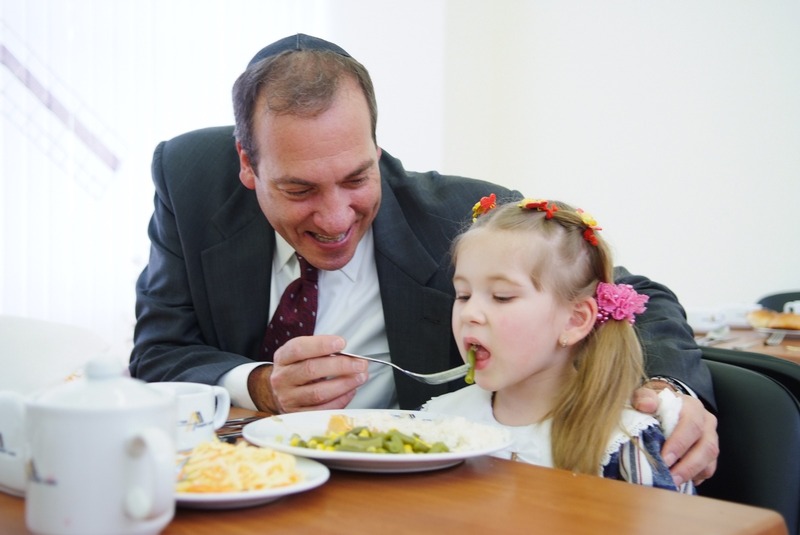 The IFCJ runs many life-saving rehabilitation programs for underprivileged Jewish children, emergency aid services for Jewish refugees from Eastern Ukraine, soup kitchens, programs for Holocaust survivors and the elderly and other humanitarian programs and services. One of the projects close to Rabbi Eckstein’s heart was the safety of Jewish communities throughout the world through the provision of security services to synagogues and JCC’s. In an awe-inspiring ceremony in the Kremlin in Moscow, the Federation of Jewish Communities of the CIS awarded Rabbi Eckstein with the Man of the Year award. Rabbi Eckstein was voted one of the top 50 most influential Rabbis in the world by the Jerusalem Post and Newsweek listed him several times as one of the 50 Most Influential Rabbis in the U.S. He was given the government of Israel’s award for Special Contribution to the Welfare of the People of Israel amongst many other awards. The entire Jewish community of the FSU mourns the loss of a man who loved his people and nation dearly. We send our deepest condolences to his wife, daughters and family. May his memory be a blessing.